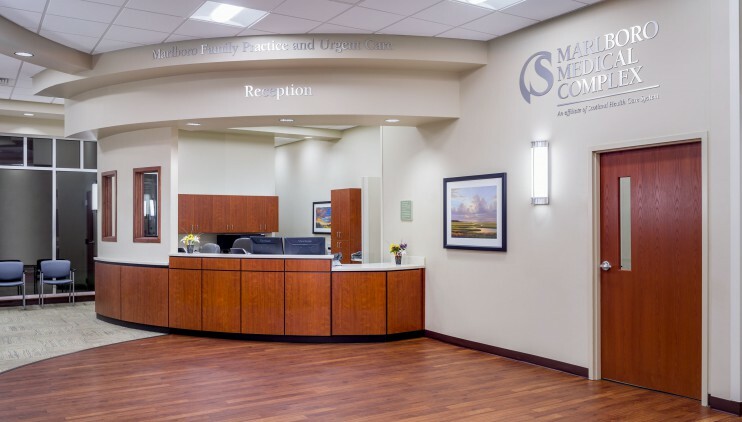 Marlboro Medical Complex is a new medical office building in Bennettsville, SC serving Marlboro and Cheterfield Counties. 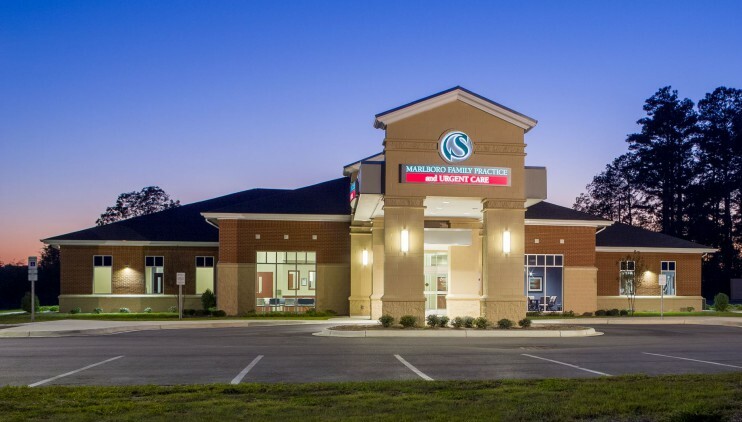 The building is the first of Scotland Healthcare System’s efforts to combine several services into one facility, providing several service lines to a rural community which had recently seen their hospital close. 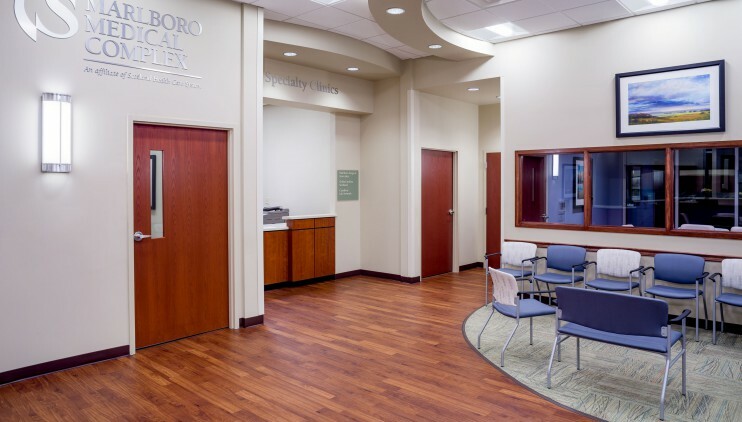 The Medical complex combines Marlboro Family Practice and Urgent Care, OrthoCarolina, Marlboro Surgical Associates, outpatient laboratory services, Scotland Regional Hospice, and a community room. 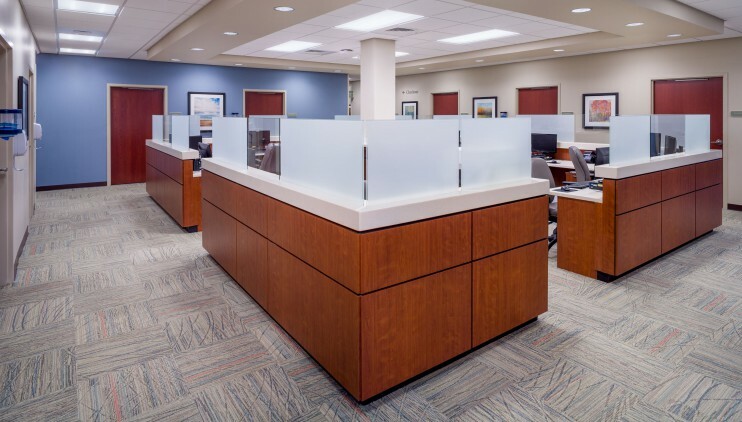 As the architects for the project, McCulloch England participated in a Lean 2P event: a weeklong evaluation of process and preparation principles. 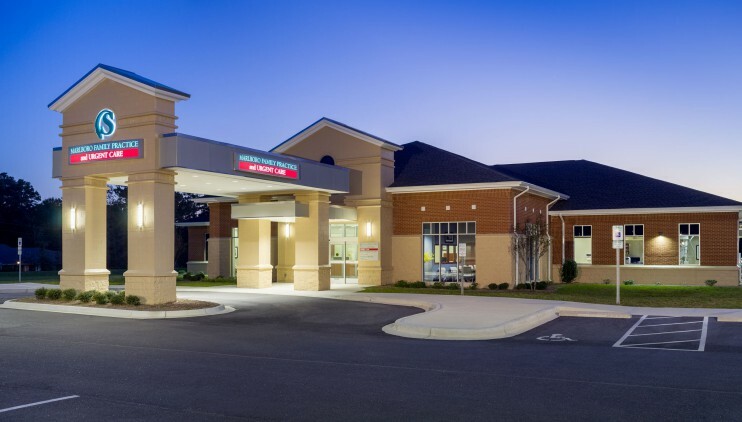 The collaboration of staff, physicians, community members, administrators and architects at the 2P event allowed the design schedule to be reduced significantly, allowing construction to begin early, and deliver this new medical complex to the community of Bennettsville, SC.